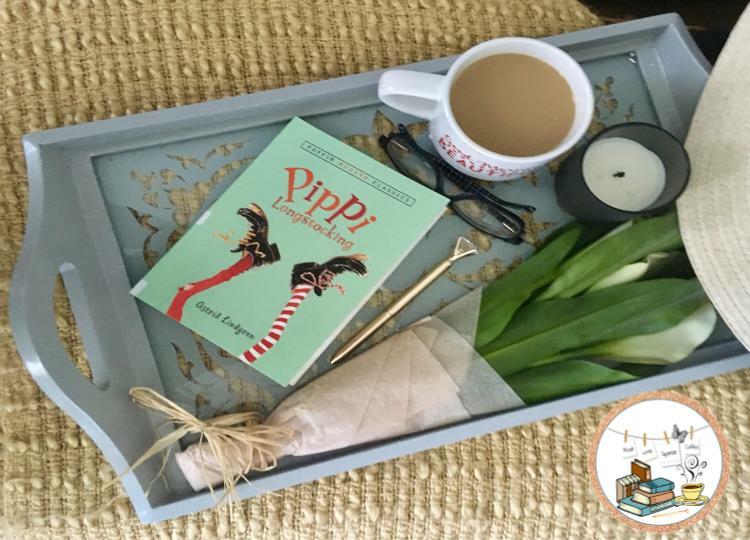 Fantasy adventures with the precocious Pippi Longstocking, who falls off her father's pirate ship and washes up in a small coastal town in Florida. Before long she is influencing the local children with her mischief-making and infectious attitude. This is definitely a book that I would like to have in my classroom library for students to borrow and read. I am adding it to my classroom wishlist on Amazon.com to ensure of its placement in the future. Speaking of classroom libraries, I have a fabulous website that I found that makes managing one a piece of cake. Booksource Classroom Organizer is a free web-based program that helps you organize and inventory your classroom library, find the right leveled literature and assess student development.I have already began to scan in the books that I have already purchased/received. Students will be able to scan the book to check out and return. I will have access to what the students are reading in their free time, which will assist me with their likes and dislikes; as well as provide them with more opportunities with books!